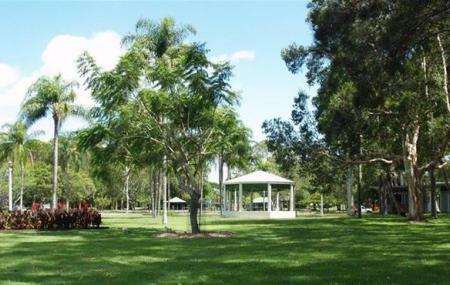 Cascade garden is one of the Gold Coasts’ favourite family picnic and get-together spots. Set along the riverside, this place is a beautiful refuge set back from the Gold Coast highway. There is a huge playground where children can play for hours. One of the most striking features of the Cascade gardens is the serene rainforest walk, which provides a sense of tranquillity after you are done with the surrounding theme parks, beaches and other lively attractions of the Gold coast. By Bus to Florida Gardens station.